The Berghain bouncer made his Tbilisi debut earlier this week. 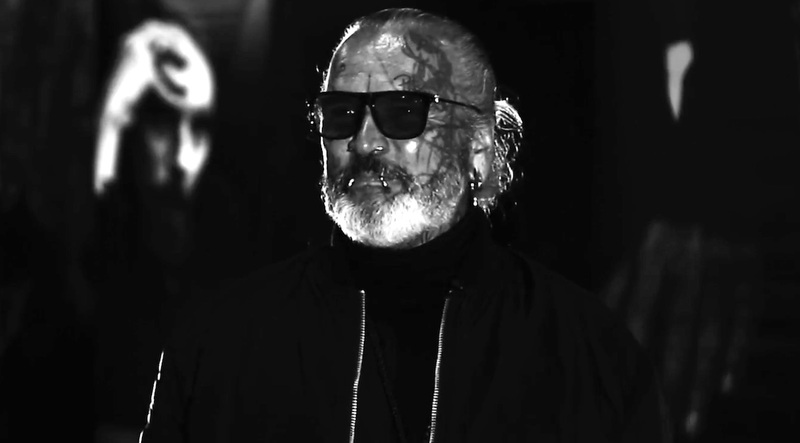 While Sven Marquardt is most widely known as the gateway to infamous Berlin club Berghain, he has another side. The bouncer is also a photographer, and much of his work has even graced the walls of venue and the covers of various Ostgut Ton albums. And now, his work is moving beyond Berlin and into spaces a little further east. Marquardt and Prurient—more commonly known under his other moniker, Vatican Shadow—are currently holding a residency at Tbilisi, Georgia’s Khidi club. The opening for the exhibit happened just a few days ago and was captured in this video by Lexo Machavariani. In it, you can see previews of the space, the exhibit and the live music as performed by Prurient, as well as rare interview footage with Marquardt himself. The footage is captured in a mixture of English, German and Georgian, but even if you don’t speak any of those languages, it still offers a fascinating look into the rapidly growing Georgian techno scene and the relationship between Tbilisi and Berlin. Watch it in full below.